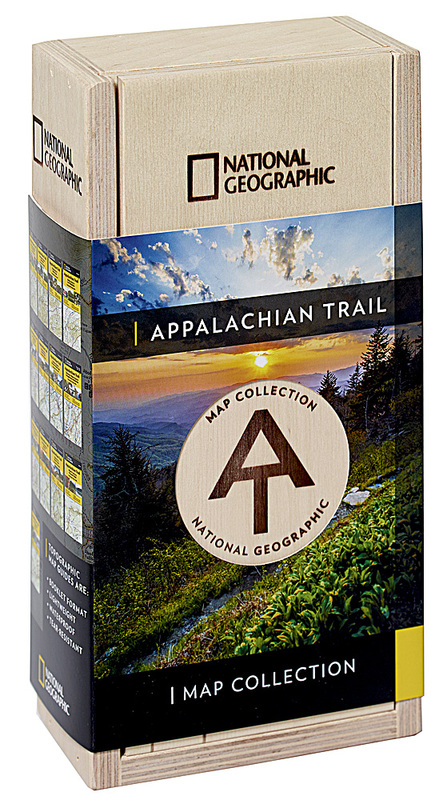 National Geographic released thirteen Topographic Map Guides covering the complete length of the Appalachian Trail. Setting the standard for accuracy and durability with valuable input from local land managers and trail experts these maps are laser focused on providing the tools needed for trail navigation. Each page includes a detailed topographic map. Now, for the first time, these thirteen products are available as a complete collection.